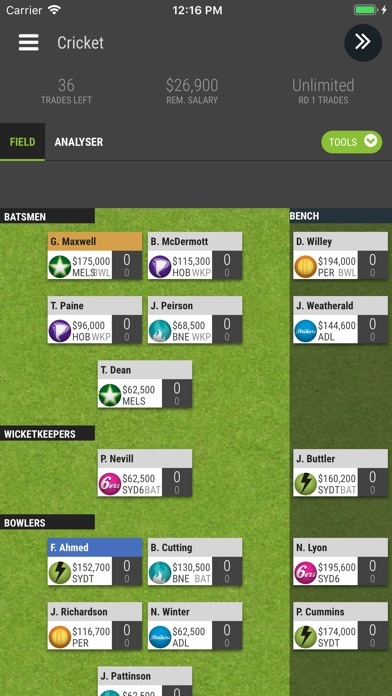 The official app for SuperCoach BBL, Australia’s favourite cricket league fantasy game. 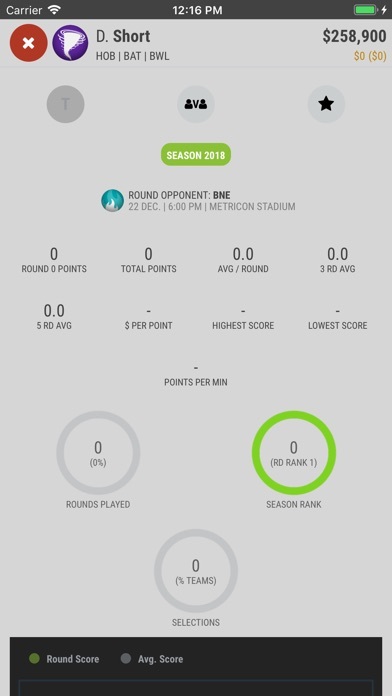 Take on your mates for ultimate bragging rights, and also track your progress against all other SuperCoaches in the hunt for huge weekly and major prizes. 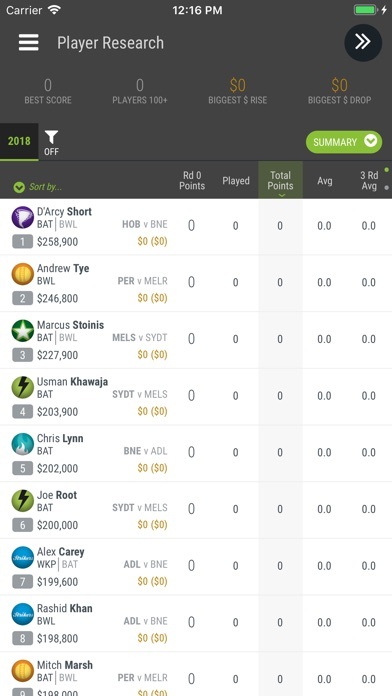 We have made some significant game play updates to make it easier for you to put together a team each week and enjoy all the excitement of the BBL 1st Prize = $25,000 2nd Prize = $5,000 3rd Prize = $3,000 4th-10th Prize = $1,000 Weekly Prize = $1,000 for the highest scorer each week Managing your team has never been easier, download the app now.